Let’s take a closer look at our very best telescopic promotional umbrella so you can get a better idea of what it is, its ideal use and the different branding options that are available to you. If you want the best telescopic promotional umbrella this is the one to go for! 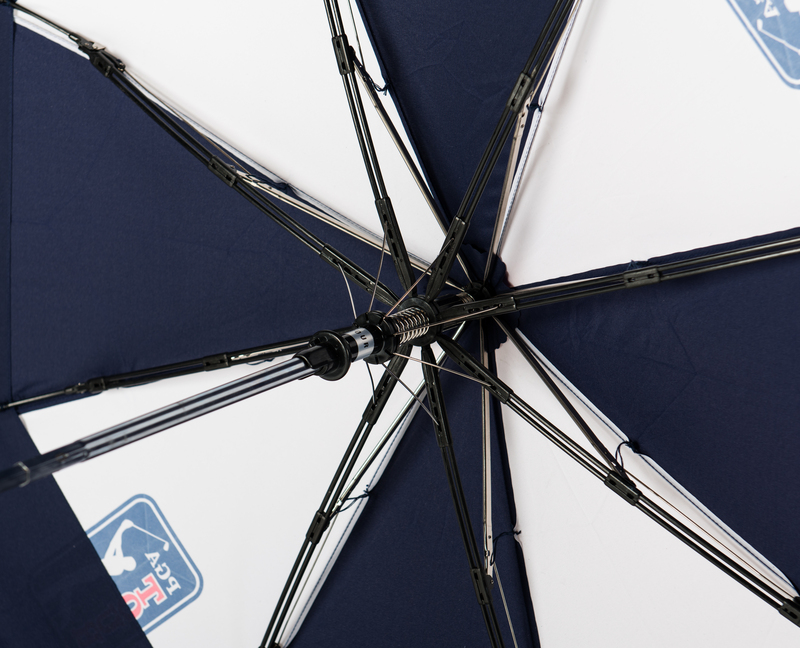 Our Über Brolly Automatic Telescopic Umbrella is our toughest telescopic umbrella and is super-strong. Its strength comes from its reinforced ribs which have been designed and manufactured to withstand strong winds. This means that it lasts and you are buying something that you can really rely on. It is slim and compact too, with a two-fold telescopic shaft, making it an ideal space saver. 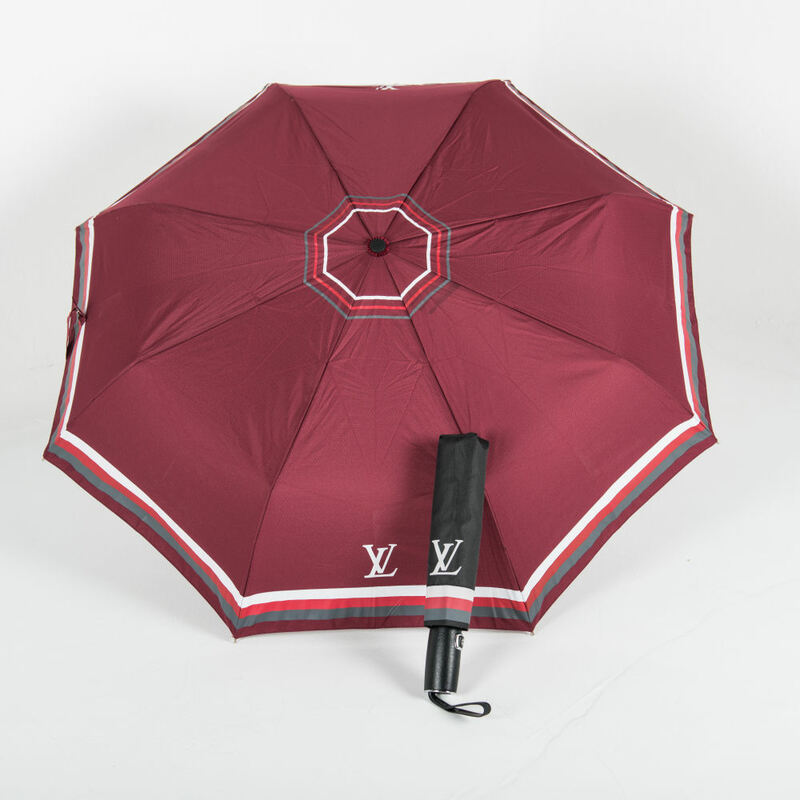 To add to its quality, this promotional umbrella has an automatic opening system for quick and easy opening. Plus it collapses at a click of a button so you don’t have to fiddle around with trying to close a wet umbrella. 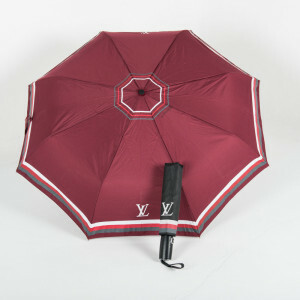 Great for people looking for a long-lasting, high quality small umbrella. As the Über Brolly Automatic Telescopic promotional umbrella collapses it makes it easy to store, distribute, post and carry around. This makes them great for giveaways, for goody bags or if you are posting them out to people. From a user perspective they are small, compact and lightweight so great for users who want an umbrella to pop into their bag to carry around day-today. 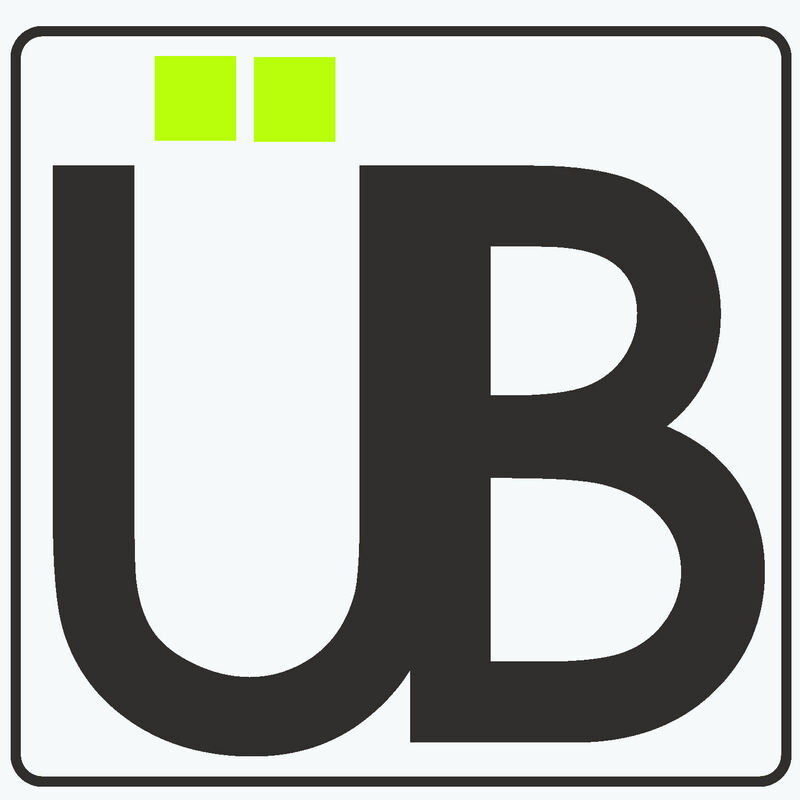 Its quality means that they will last so your brand will continue to be on show for a long time period. As they are such good quality they probably aren’t the best choice for one-off events or for a ‘disposable’ umbrella option. CANOPY– as well as printing on the canopy you could choose a double canopy so that the inside of your promotional umbrella is a different colour or design to the outside. This can create some impressive results. ← What is a City Walker Umbrella?